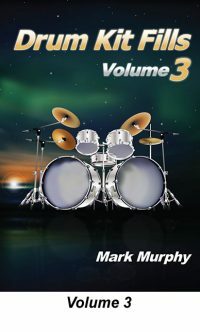 Drum Kit Fills Volume 3 is the third book in the series of publications designed to develop the ability to play fills around the drum kit. It contains 32nd note, linear, tuplet, odd time and polyrhythm fills. Also contains one solo piece designed to help understand how to use fills in a realistic musical context.